Founded in 2009, the Sustainable Apparel Coalition (SAC)’s goal is to limit the textile industry’s negative impact while maximizing its positive influence over stakeholders. This is made possible through the Higg index, an auto evaluation platform created by the SAC used both by brands and their providers in order to measure and share their auto evaluated performance. The Higg index is widely used across the textile industry. The SAC is a group of over 175 members (small, medium and large firms) representing about 40% of the global apparel industry. As a SAC member, Mirova can represent the members of its engagement platform within working groups. Mirova’s actions will start by making the Higg Index transparent as Higg’s data is not yet public. The SAC has set up a plan to progress transparency wise until 2020 in order for its members to be able to publish their Higg Index data. 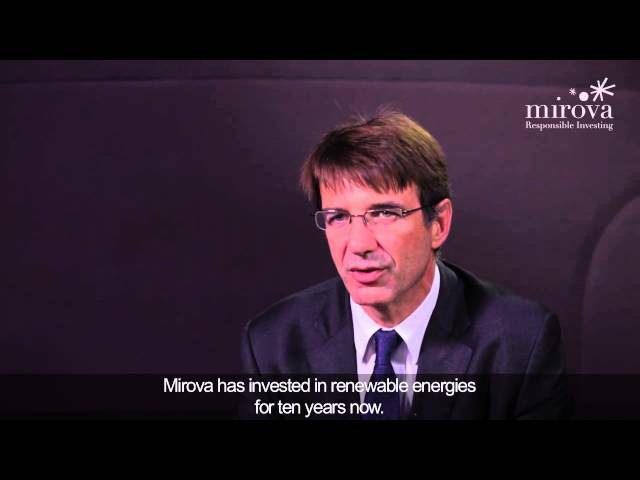 Mirova’s objective will be to encourage the publication of data understandable by investors.